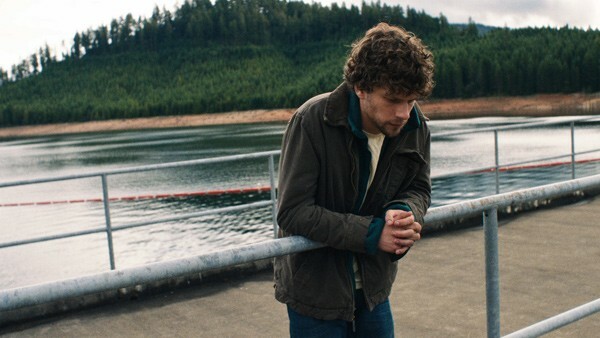 Writer-director Kelly Reichardt's Night Moves plays today at the Music Box Theatre. The film stars Jesse Eisenberg, Dakota Fanning, and Peter Sarsgaard as eco-terrorists plotting an attack on an Oregon dam. J.R. Jones commends Eisenberg for his "most restrained and effective performance in years" and writes, "This excellent drama is more explicit politically [than Reichardt's previous Wendy and Lucy (2008)] but marries the rhetoric to a slow-burning suspense story that won't let go." The Beets' Juan Wauters performs solo tonight at the Empty Bottle, with Your Friend and Brooklyn's Crystal Stilts, who headline. Wauters will play songs from his debut solo album, N.A.P. North American Poetry (Captured Tracks). The Reader's Kevin Warwick writes that compared to his work with the Beets, "Wauters acquires a new mystique—picture him in a vintage black-and-white photograph, sitting alone on a bus bench, only his guitar case in tow." Today the Royal Thai Consulate General presents the Thai Festival in the Loop. There will be traditional Thai dishes, Muay Thai demonstrations, a fashion show, and other live entertainment.